Hello all! You’re probably guilty of doing this – you add an item to a shopping cart, start the checkout purchase and then back out for some reason. Well you are not alone. According to the Baymard Institute the average online abandonment rate is about 68 percent! Abandoning a shopping cart can happen for many reasons, however a recent study conducted by the website testing provider Visual Website Optimizer (VWO) found that the most common reason for abandoning an online shopping cart was unexpected shipping costs. This can deter 28% of online shoppers from completing their purchase. 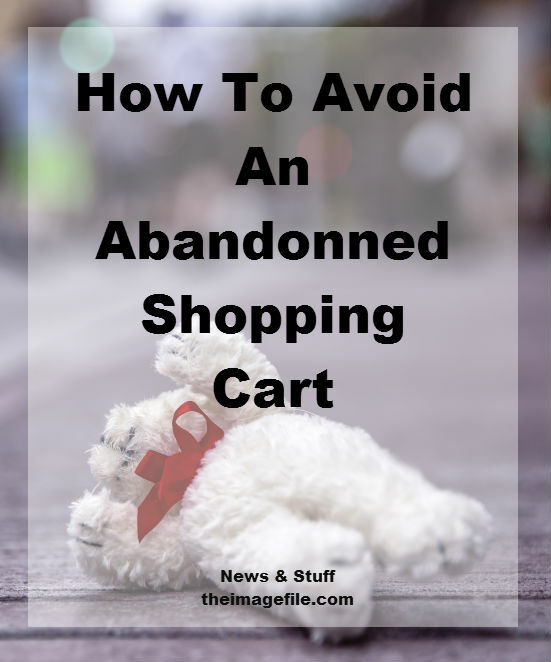 Another 23% mentioned that they would abandon their cart if it required them to create a new user account while 16% wouldn’t follow through with a purchase if they were just “conducting research” or like me due to appalling mental arithmetic skills use the shopping cart to simply add up a wishlist. Now I know that this article might seem like a list of super depressing statistics, however don’t give up! Here are some super easy ways to win back those shoppers. According to studies, 54 % of all shoppers and 72% of millennial shoppers (aged 25-34) would go back and purchase the products they left in their cart if they were offered a discounted price. So why not run a re-marketing campaign that displays the item a shopper abandoned at a lower price. This is easily done by emailing a promo code and is a great way of specifically targeting those customers who have abandoned a product, rather than your entire customer base. Why not offer alternative payment methods such as PayPal. It’s such an easy way of purchasing a product and with over 169 million PayPal accounts active worldwide, it’s a bit of a no-brainer. Providing support in the form of a telephone number or email address to ease shoppers concerns and optimising your website for mobile use can make the checkout experience as seamless as possible and therefore more enjoyable. You can view your abandoned orders by logging in to your account on theimagefile > My Sales > Reports > Sales History > Pending and Abandoned Orders (a link at the top of the page. Here we display your completion rate as a percentage and the customer’s order and contact details for 60 days. This is designed so that if you wish you can contact them directly and find out why they did not complete the order as well as try to close the sale. Set up a PayPal account! Also you can create a CSV database of pending and abandoned orders using the email export tool. Go to Tools > Marketing > Email Export Tool. 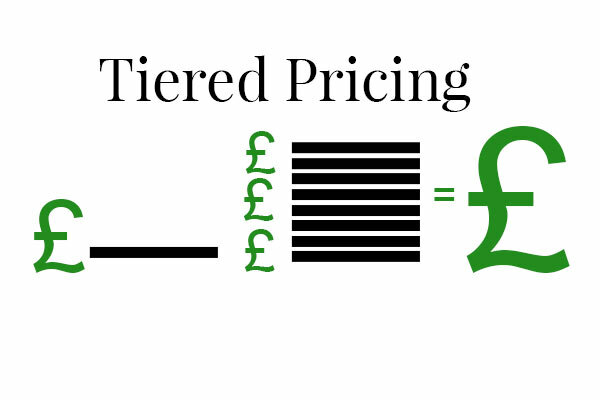 Throwback Thursday – Tiered Pricing! Why Did My Pants Cost £45?